Nestled within the beautiful West Indies, St. Kitts is an oasis of white sand beaches, crystal clear water, and island life. If you’re hoping to build your dream home in this tropical paradise, you need an experienced luxury home architect who knows the area well. With strong roots in the area, master architect Scott Anderson and his team at the Anderson Studio of Architecture & Design are excited to work with you on your home in St. Kitts. The Anderson Studio’s presence on St. Kitts can be traced to the earliest days of the luxury level Christophe Harbour development in 2008. Already well known as a master residential architect and designer for a variety of projects on Kiawah Island in South Carolina, Scott was contacted to provide conceptual planning and design assistance for all aspects of Christophe Harbour—from residences to wellness facilities. For this work, Scott drew considerable praise for his integration of indoor and outdoor spaces, highlighting the natural elements that have made the island famous. Through the Christophe Harbour project, Scott and his team began to develop close connections with St. Kitts-based builders, contractors, and real estate agents. 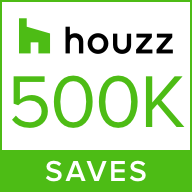 For future projects, like custom home designs or commercial properties, this means unmatched access to the some of the best architectural resources the island has to offer. The Anderson Studio has built its considerable reputation on two ideas: listening closely to clients seamlessly incorporating surroundings into design. From Scott’s earliest projects on Kiawah Island, this approach has drawn accolades, eventually leading to Scott taking on the position of Consulting Director of Architecture for Kiawah Partners, the community’s original master development, now Christophe Harbour Development. As a leading luxury home architect on St. Kitts, Scott looks forward to offering clients insight from this same perspective. 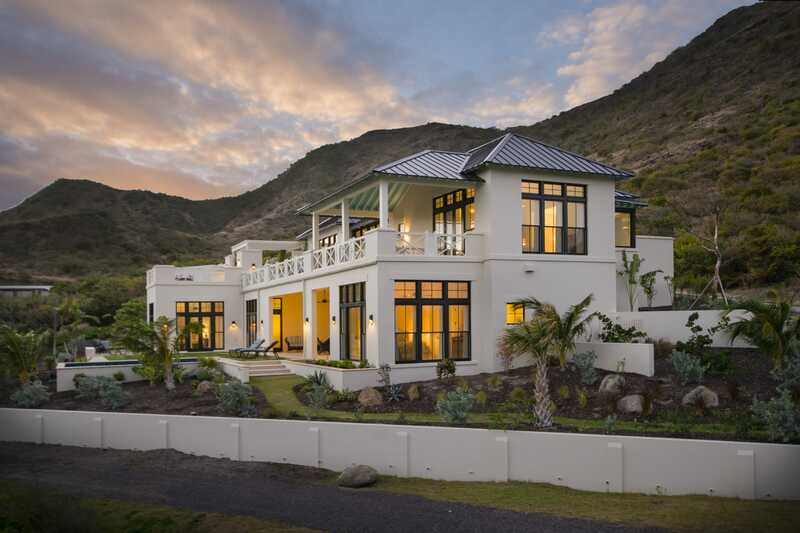 The natural environment of the island of St. Kitts and the larger Caribbean landscape demand one-of-a-kind designs, durable materials, and aesthetic qualities that stand the test of time. With an open process, Scott and his team can meet even the most stringent of design needs. As a frequent visitor to St. Kitts, Scott is well-versed in the challenges that arise with island home architecture. Due in part to experiences gleaned from the Christophe Harbour Projects, The Anderson Studio maintains strong working relationships with the very best builders on the island, like Russell Fortenberry of CH Caribbean Construction Co. and David DiRienzo of Renzo Construction. This powerful network of local providers and trusted suppliers means that your project on St. Kitts can be completed seamlessly, with ample input from our team of expert architects and designers, local builders and subcontractors, trusted suppliers, and of course, the homeowner. Scott's passion lies with communicating visions, ideas, and goals from the planning stage through completion. The Anderson Studio has built its considerable reputation on two ideas: listening closely to clients and seamlessly incorporating surroundings into design. 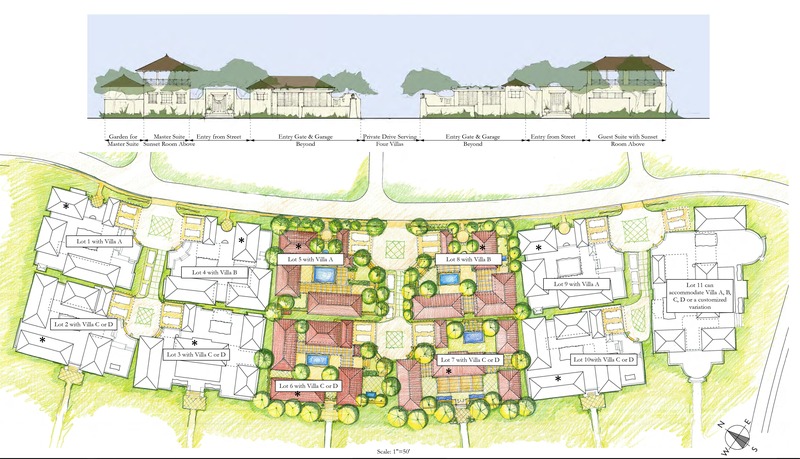 From Scott’s earliest projects on Kiawah Island, this approach has drawn accolades, eventually leading to Scott taking on the position of Consulting Director of Architecture for Kiawah Partners, the community’s original master development, now Christophe Harbour Development. 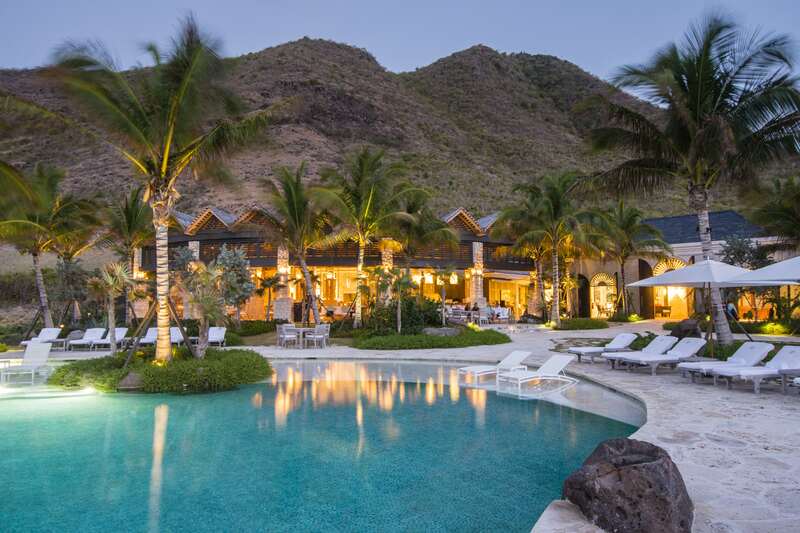 "Several years ago, the Anderson Studio designed the home that our investment group planned to build on the island of St Kitts. Now our home is complete. It is unparalleled in its beauty, function and fitness for the Caribbean environment… Scott, you are to be congratulated. You are as much an artist as an architect.We all know that this house will withstand nature’s elements with strength and architectural integrity." No matter if you have a complete design strategy or are still piecing together your personal vision, The Anderson Studio is ready to work with you. Explore some of our other projects for inspiration! Ready to build your island home? If your dream is to own a piece of paradise, there is no better place to look than St. Kitts. 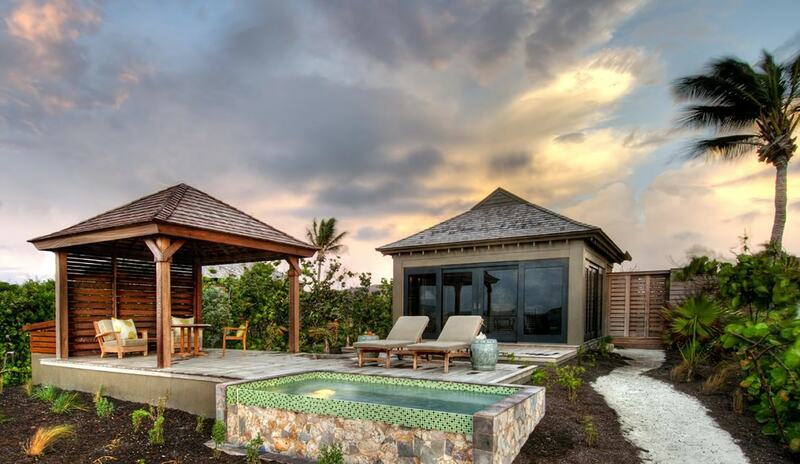 If you’re looking for the best St. Kitts luxury home architects, then you’ve come to the right place. With Anderson Studio's proven dedication and unique approach that has made Christophe Harbour one of the most renowned Caribbean super yacht marina's and beach-side communities, Scott Anderson can help transform your unique Caribbean vision into reality.